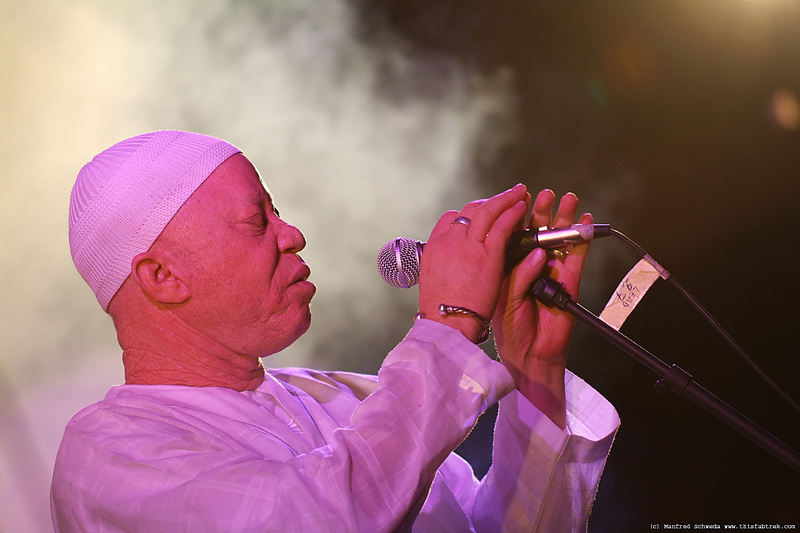 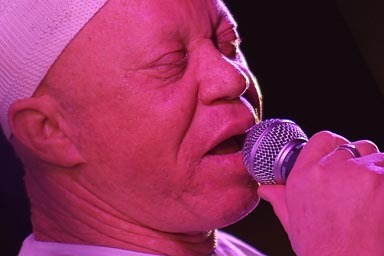 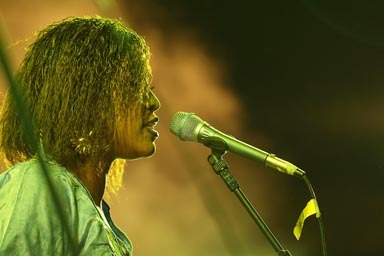 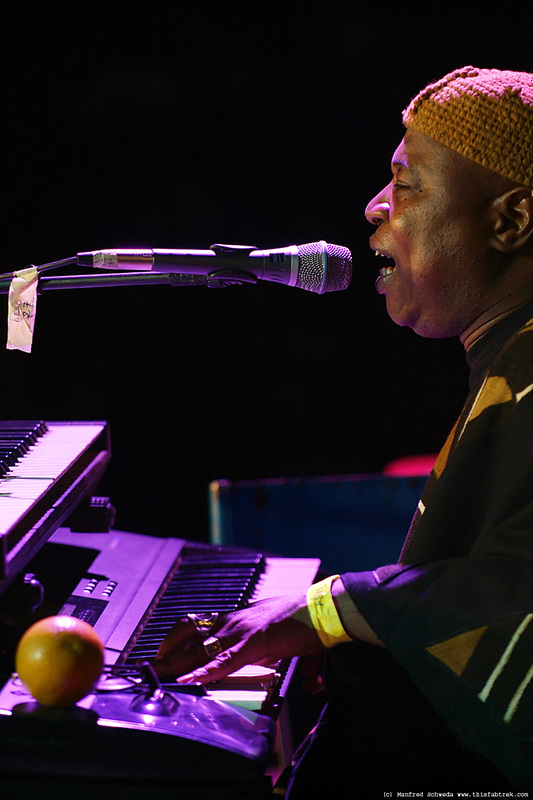 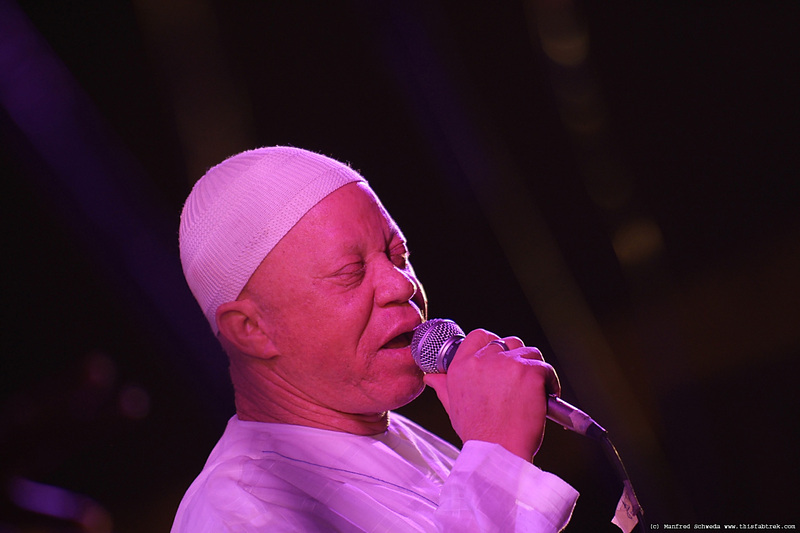 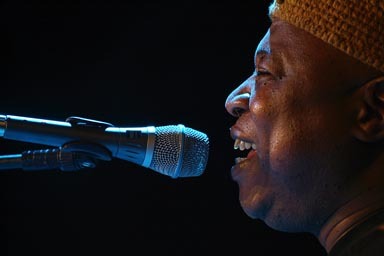 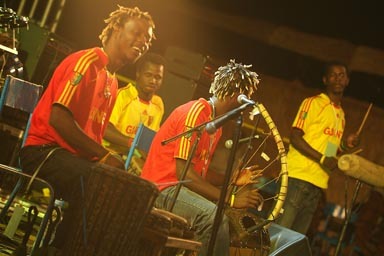 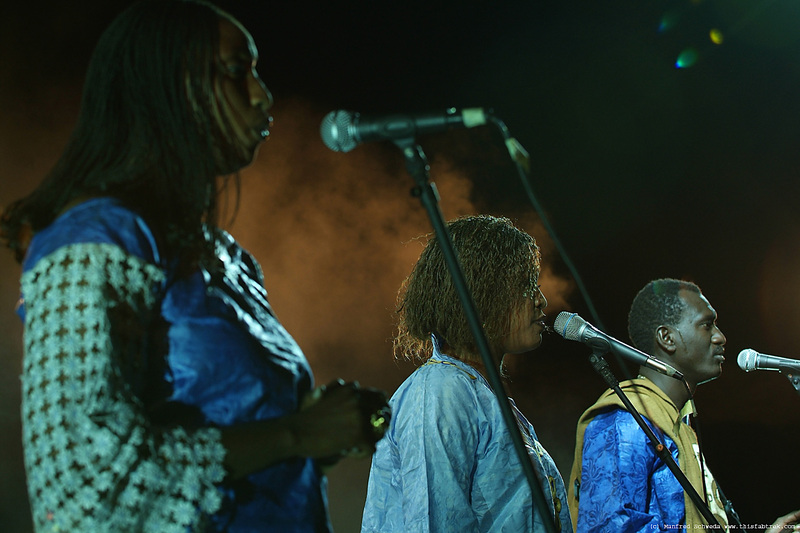 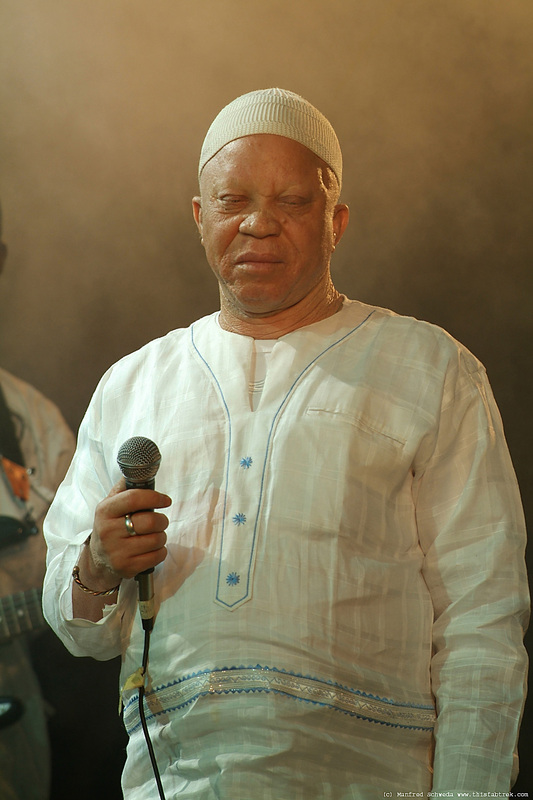 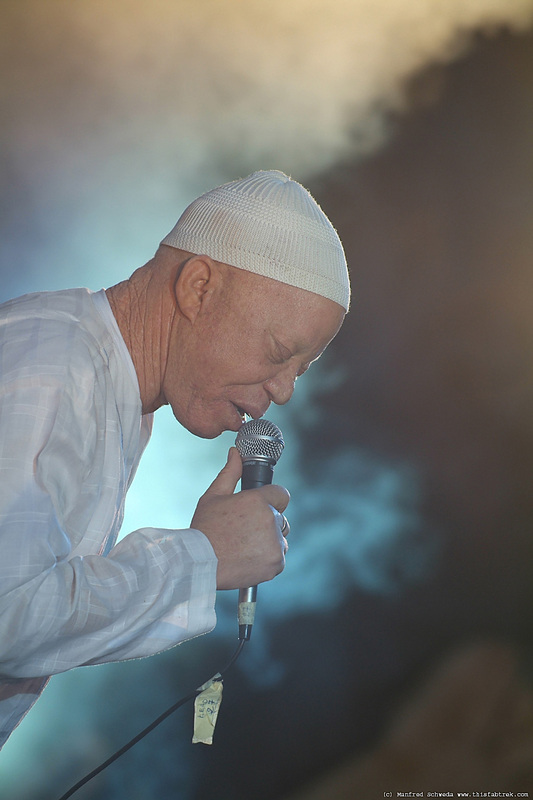 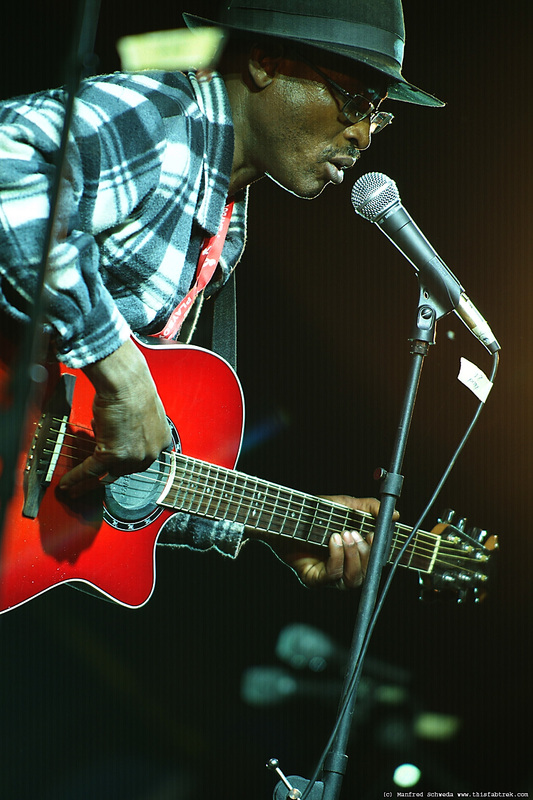 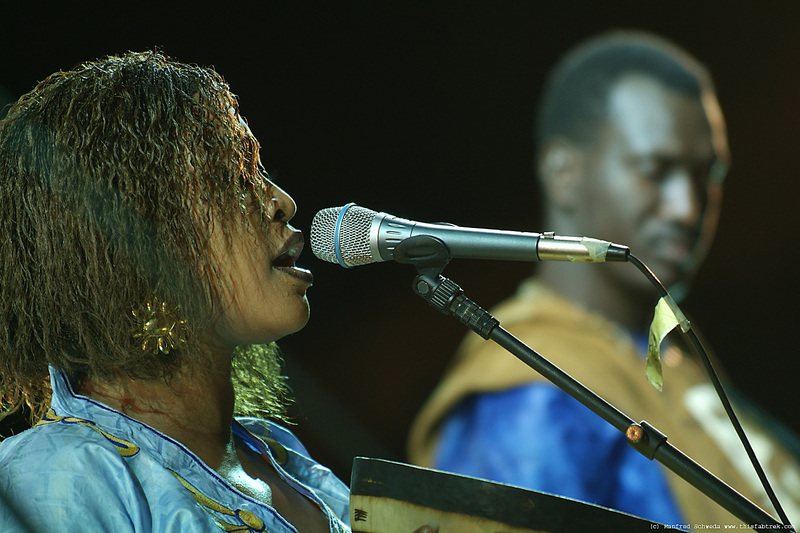 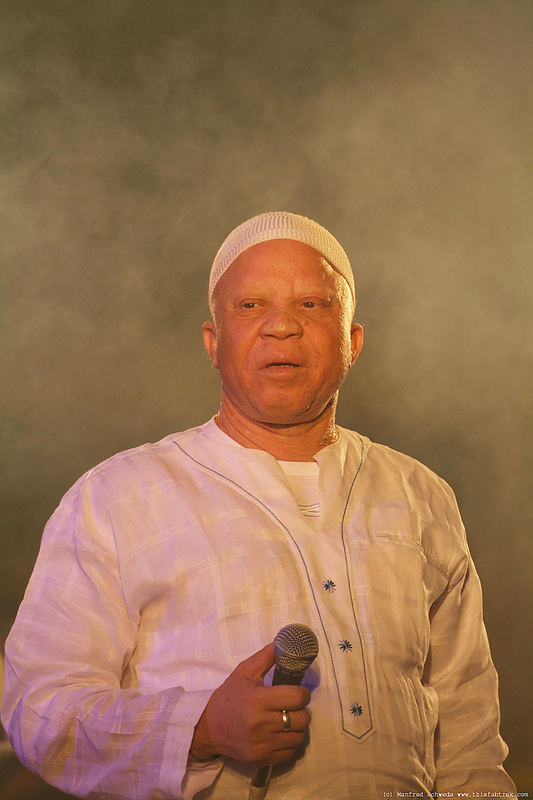 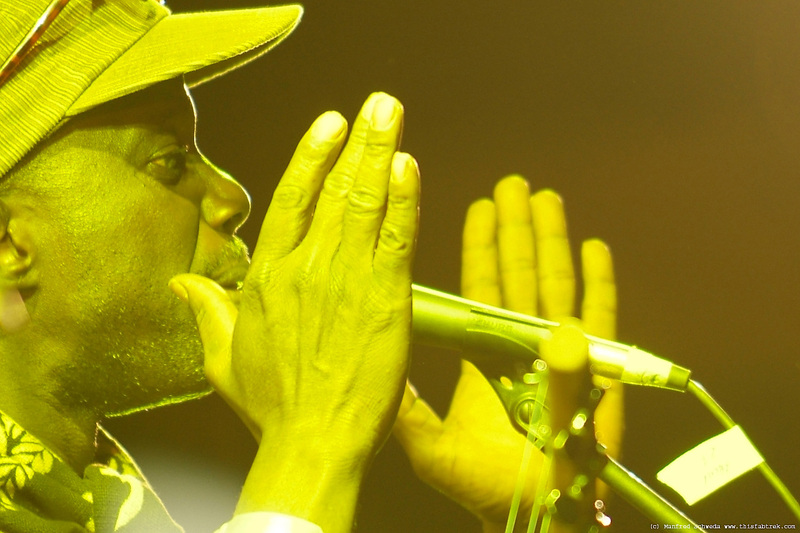 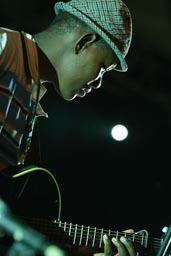 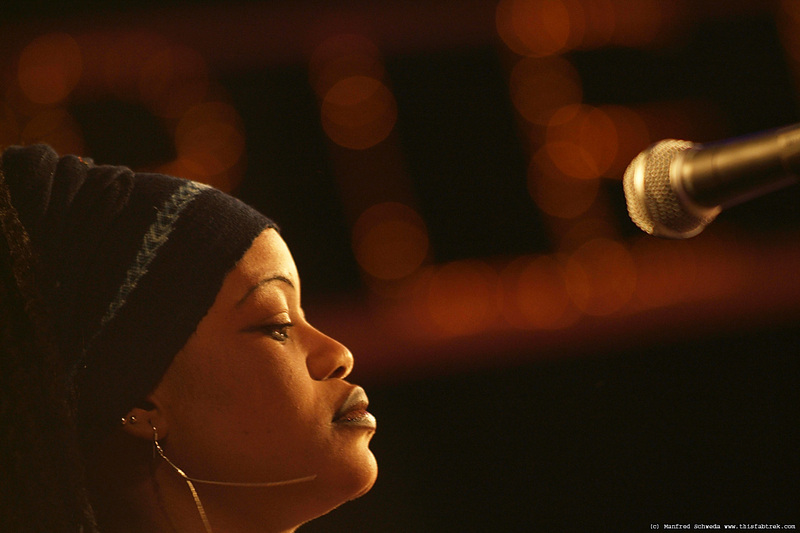 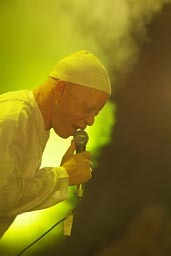 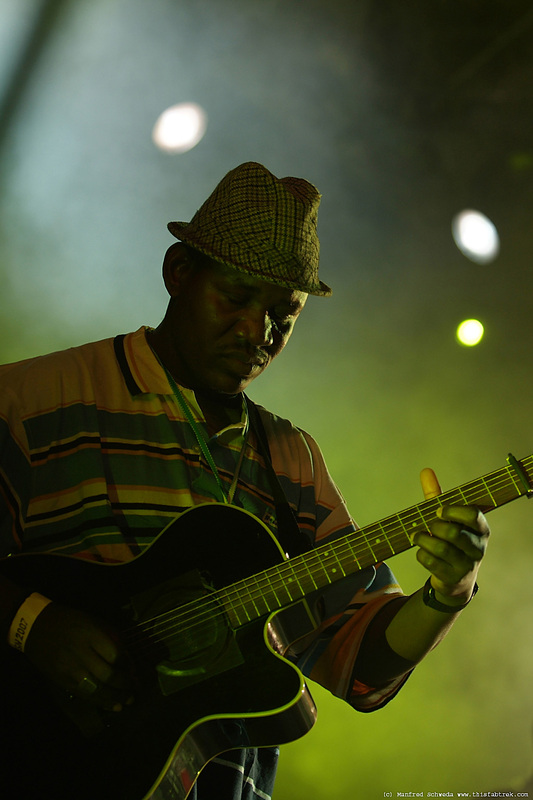 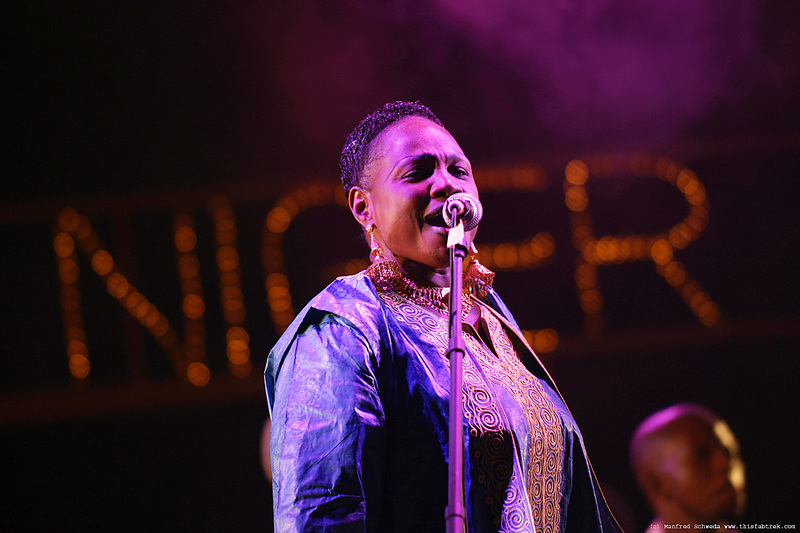 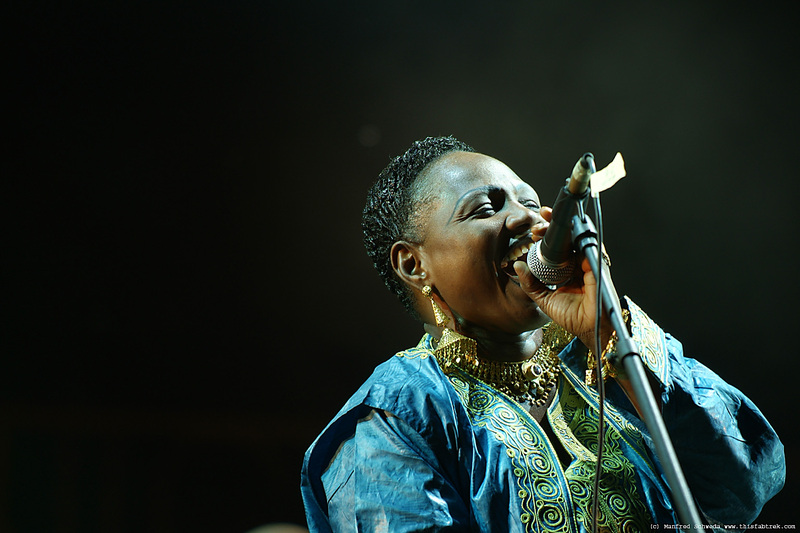 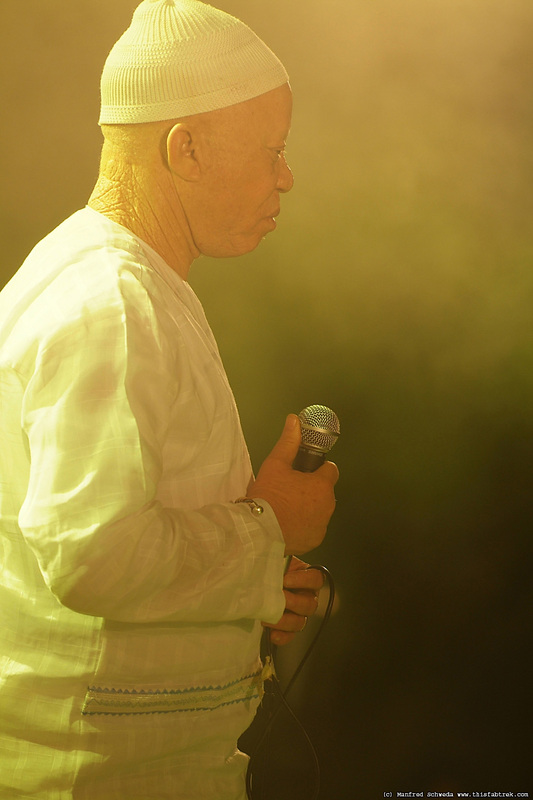 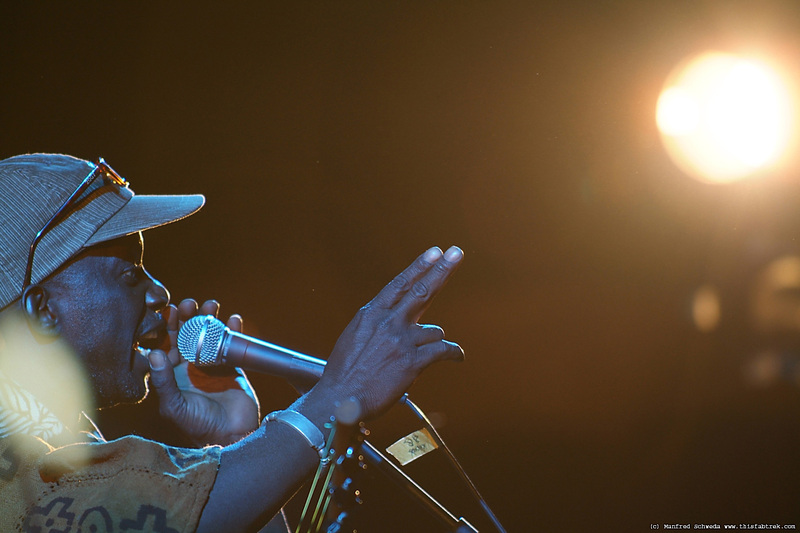 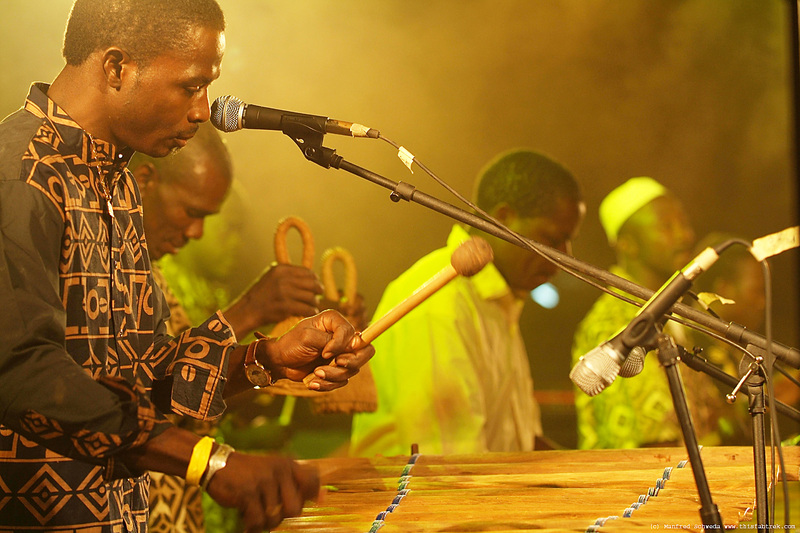 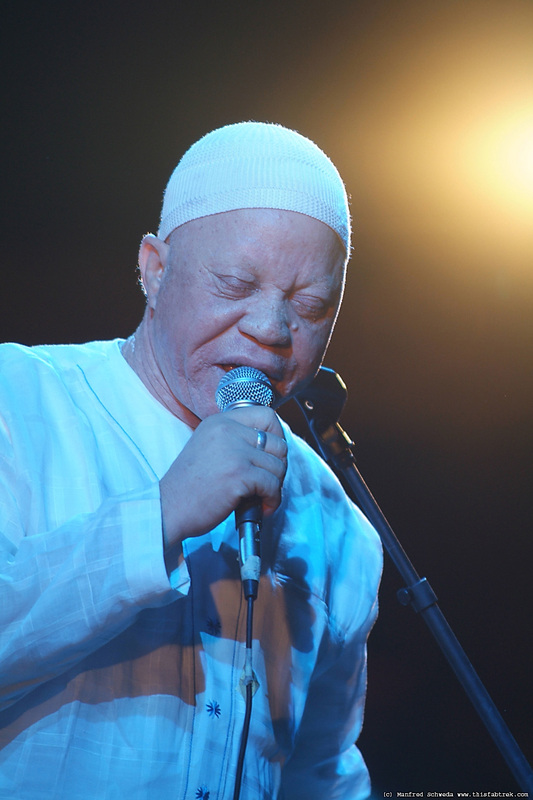 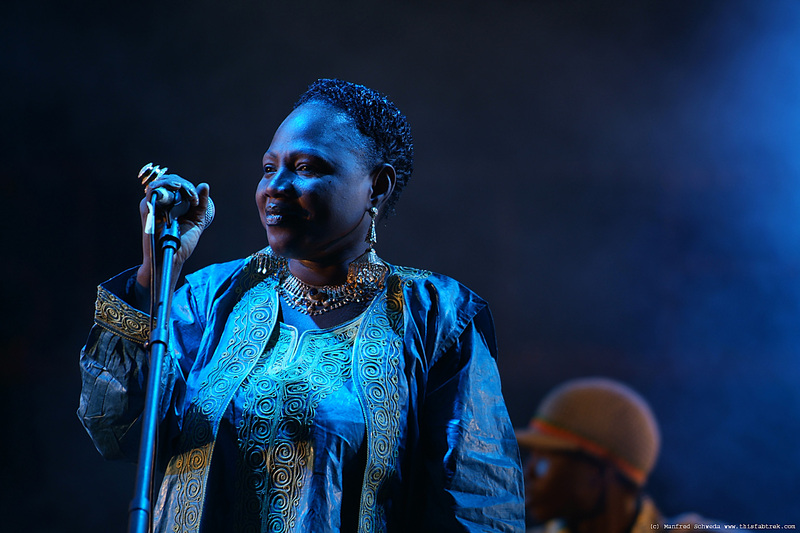 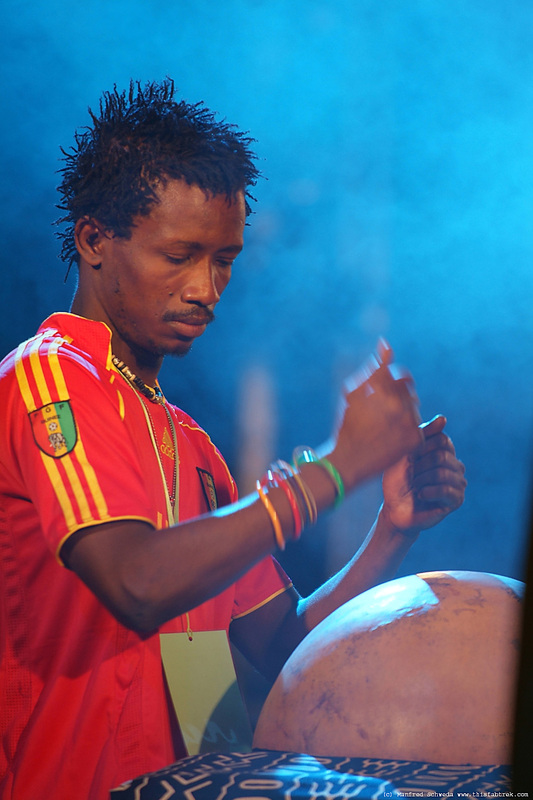 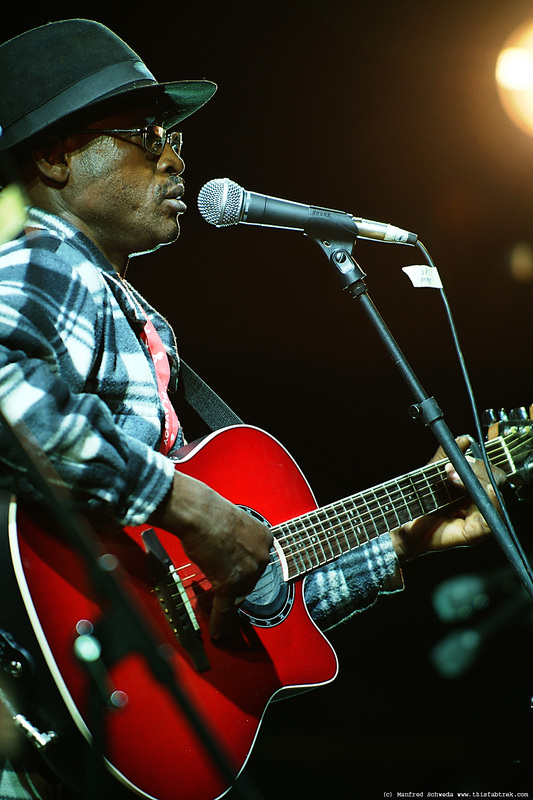 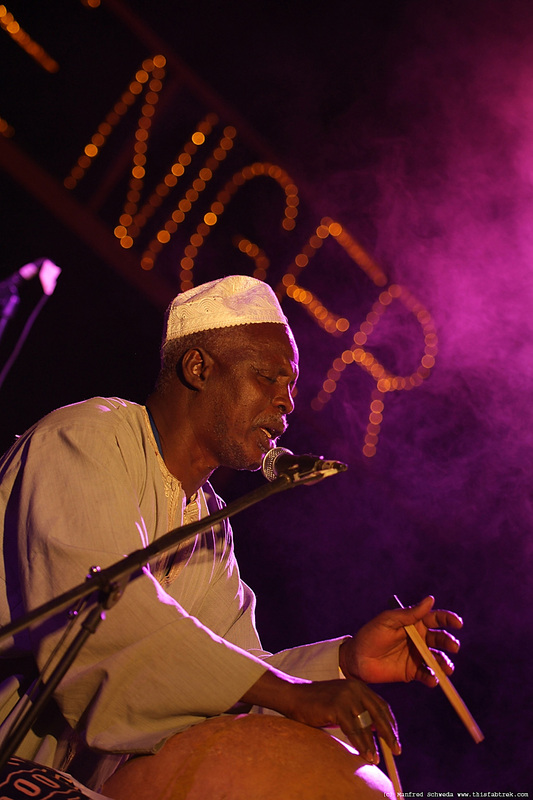 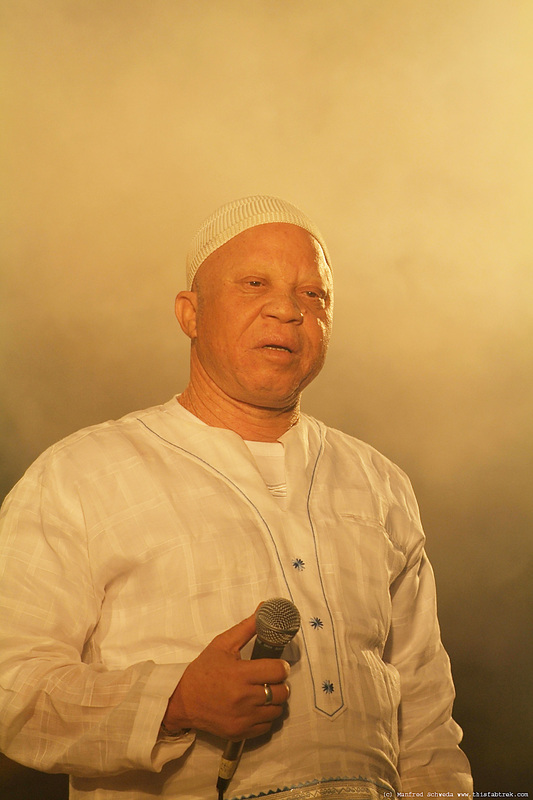 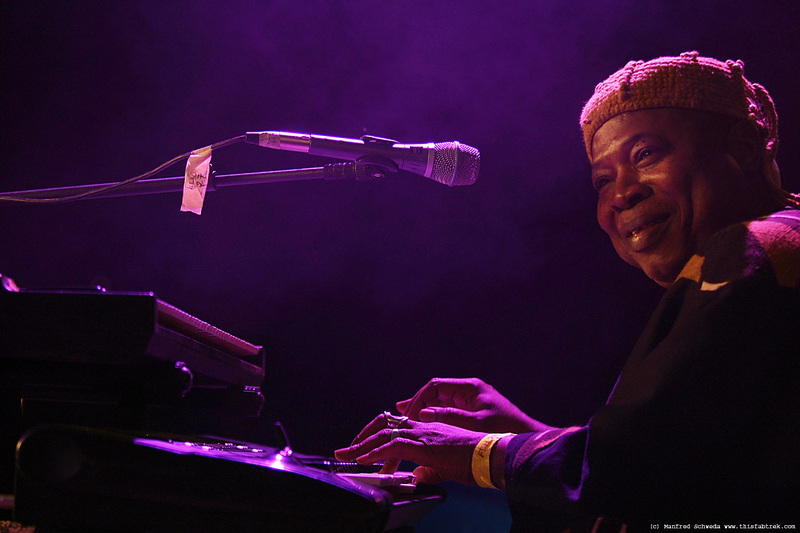 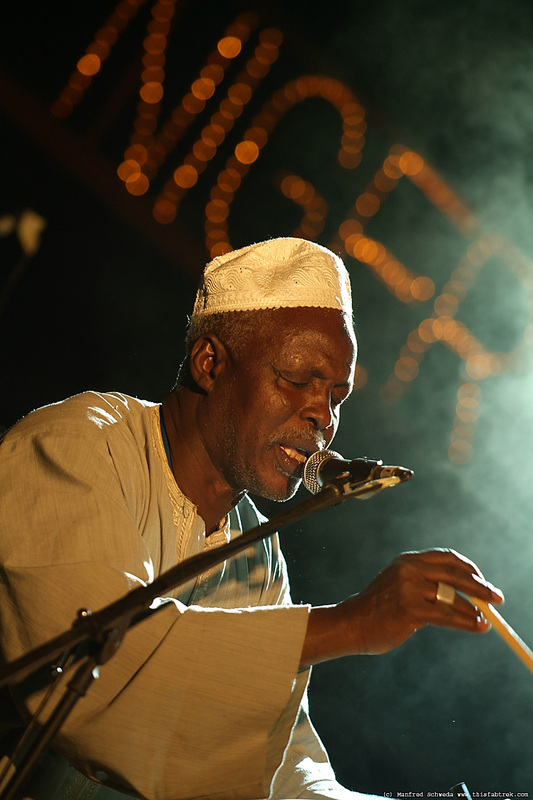 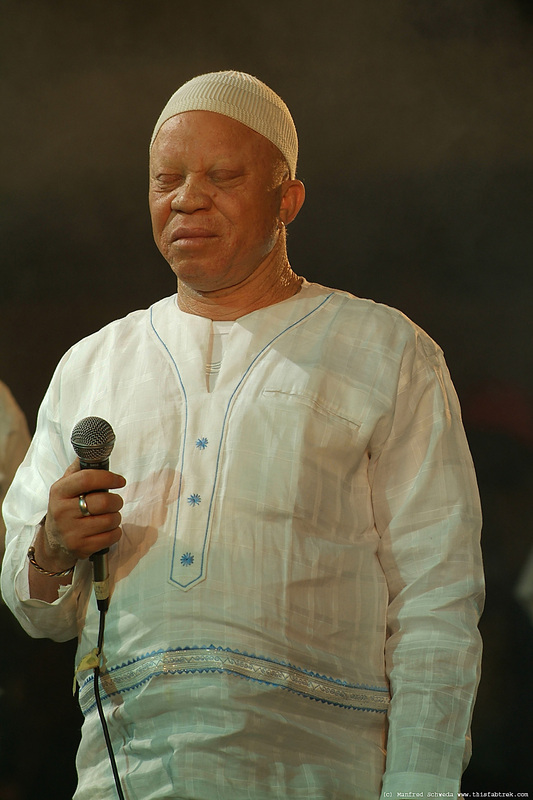 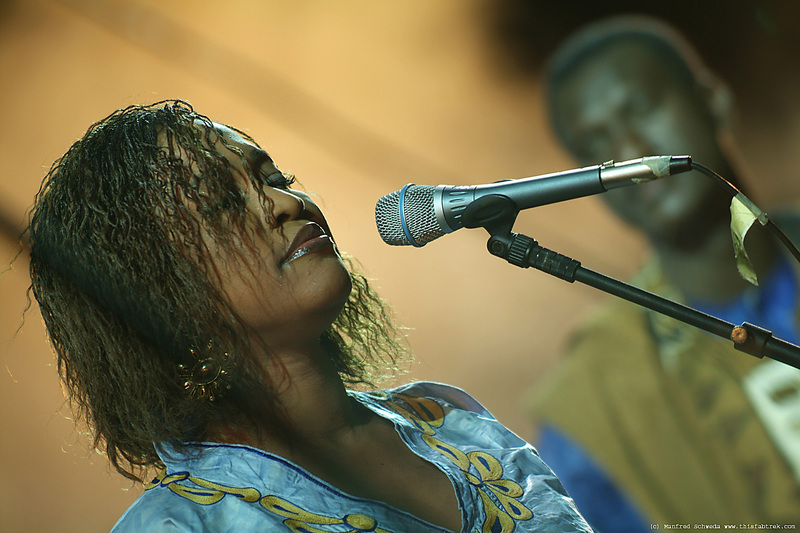 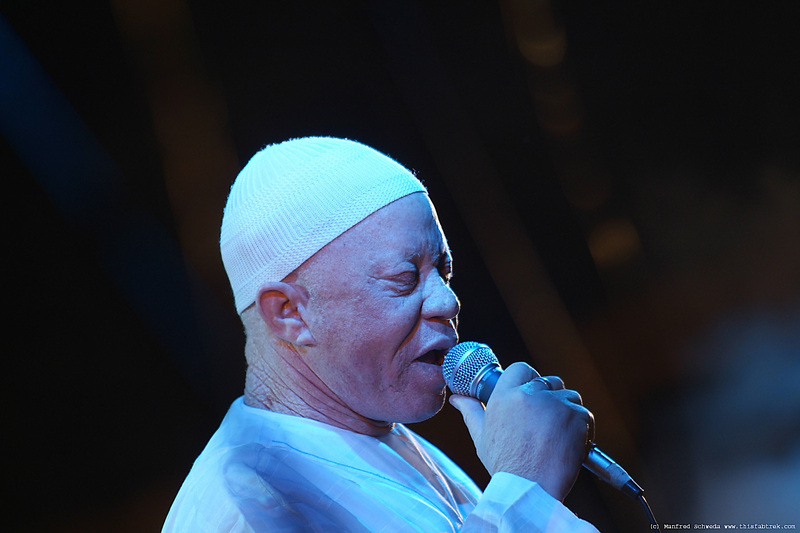 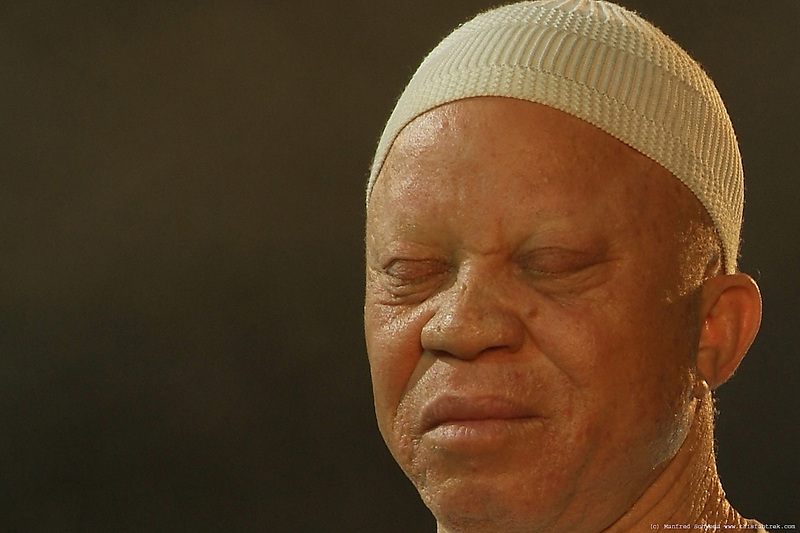 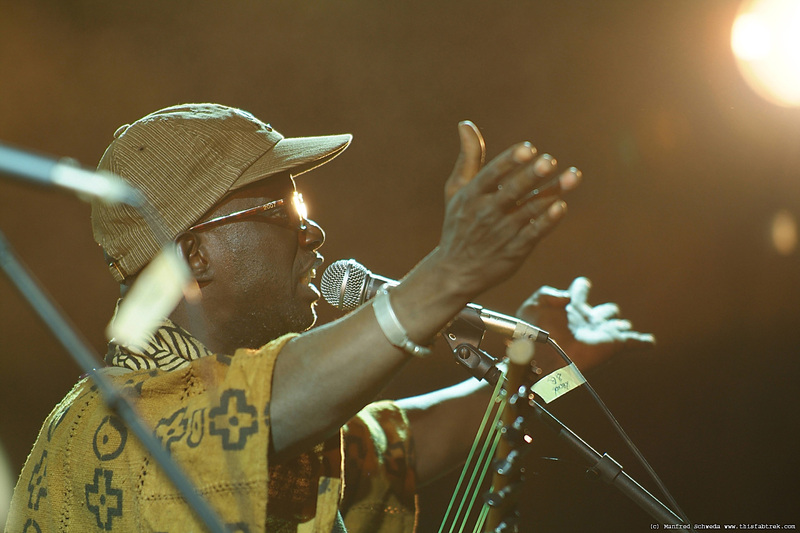 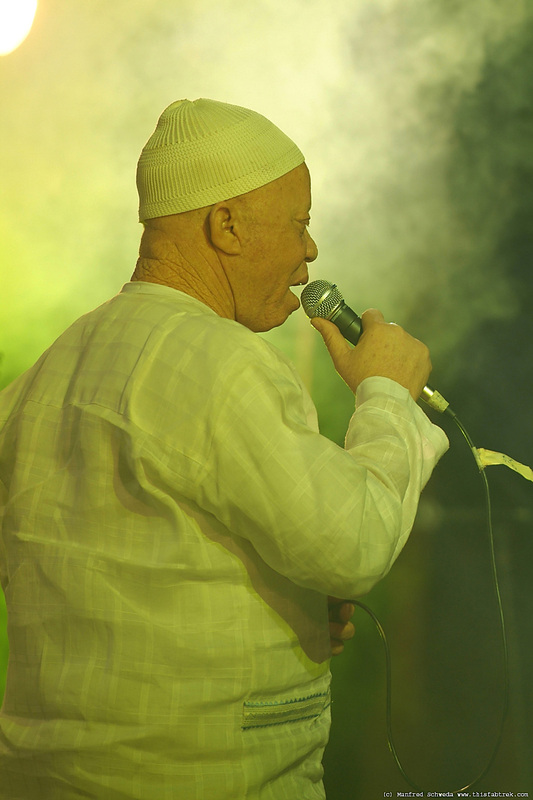 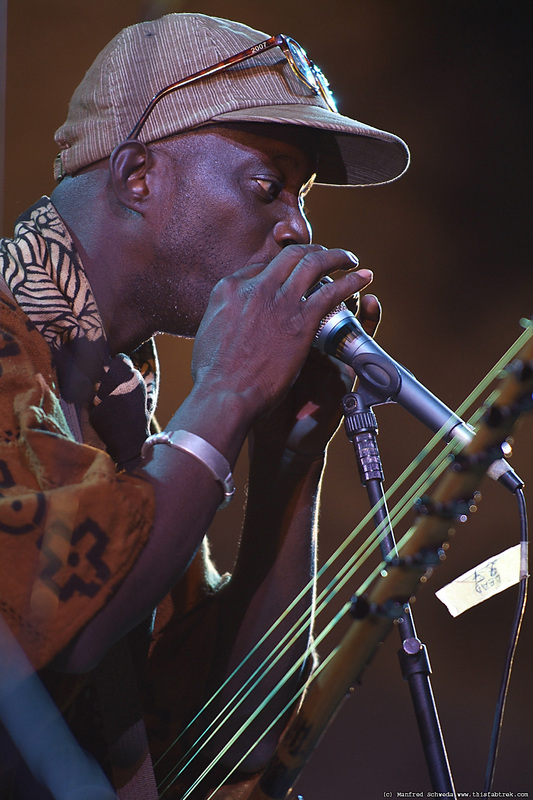 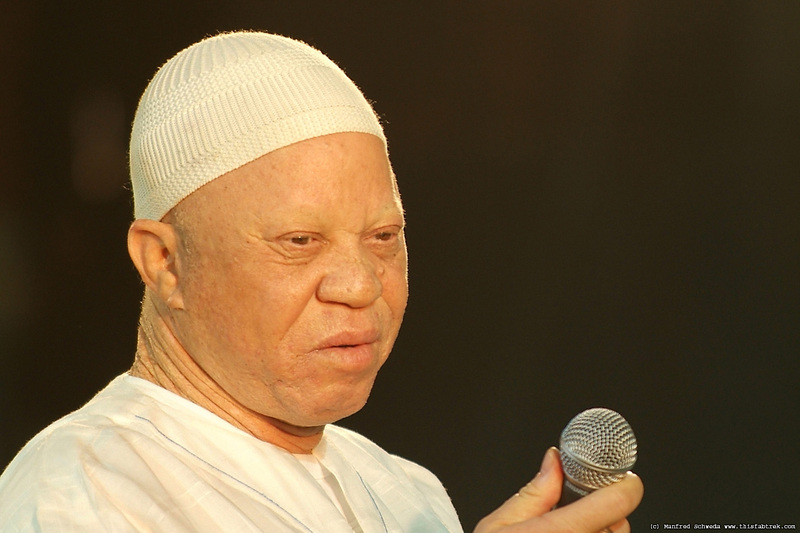 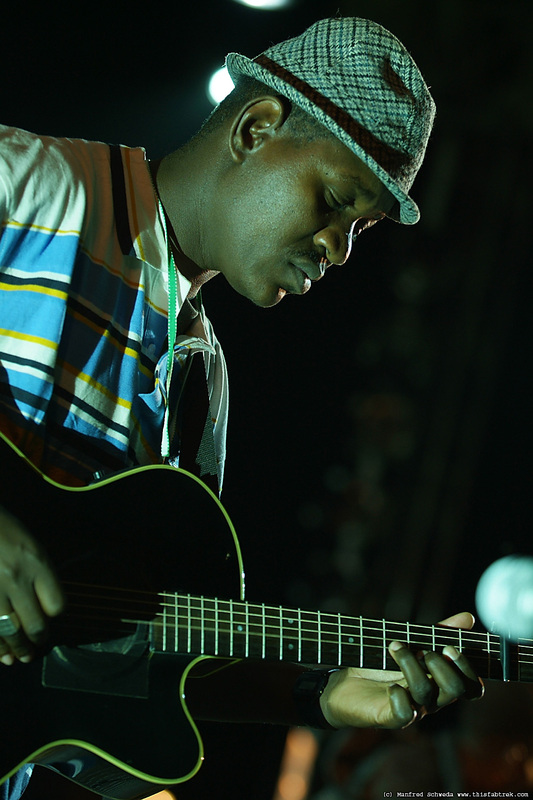 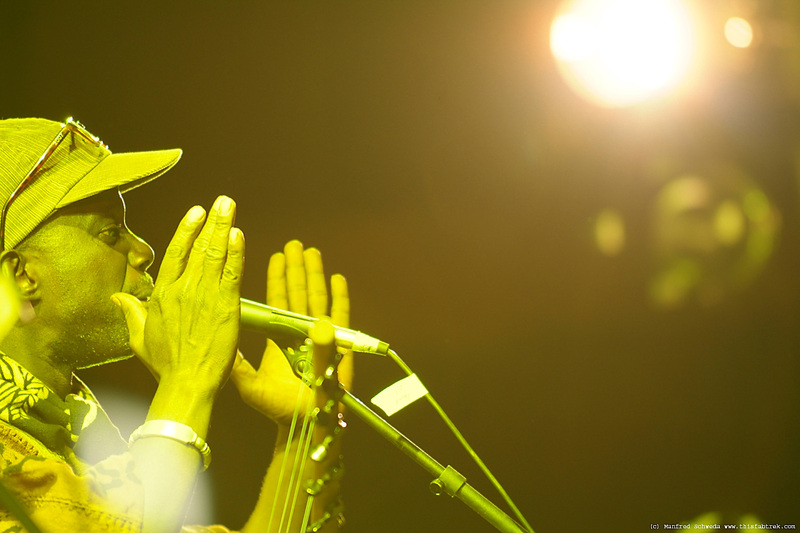 Photography and Journey: Festival sur le Niger 2008, Salif Keita, Bassekou Kouyate. 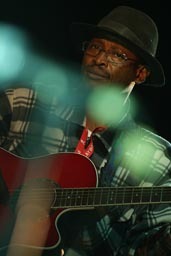 On universalmusic. 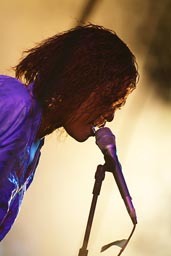 Really we want more - now. 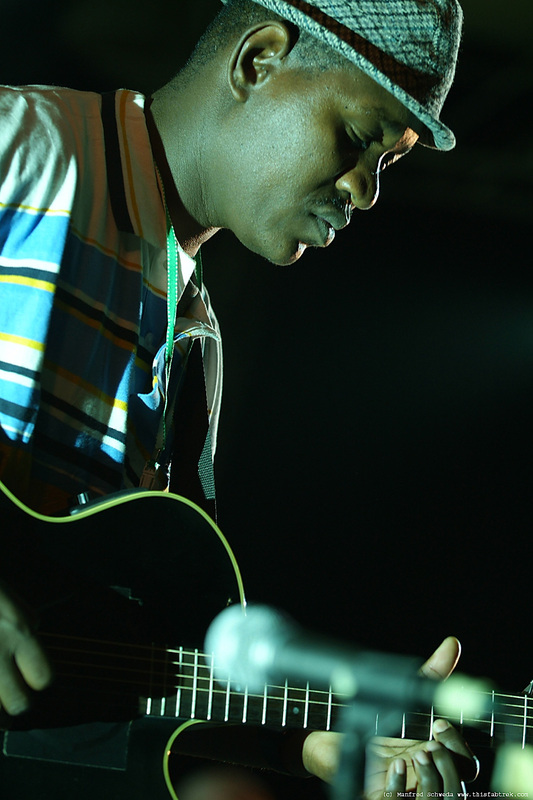 M'bemba his last album was just out when I came to Mali for the first time 2 years ago. 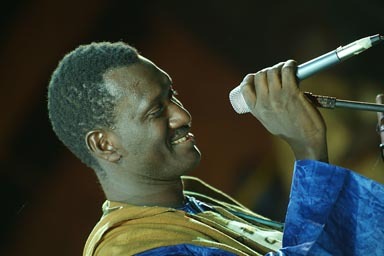 Since then how much have we listened to all of his albums? Days and days without ever changing. 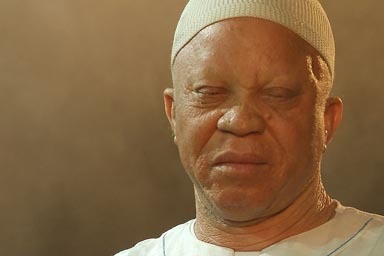 Moffou, Papa... 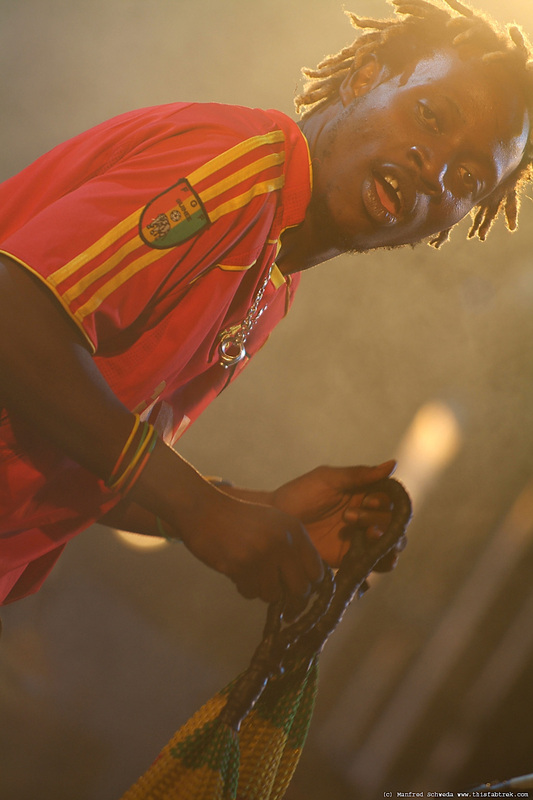 But now we are longing for the greatest Salif ever produced. 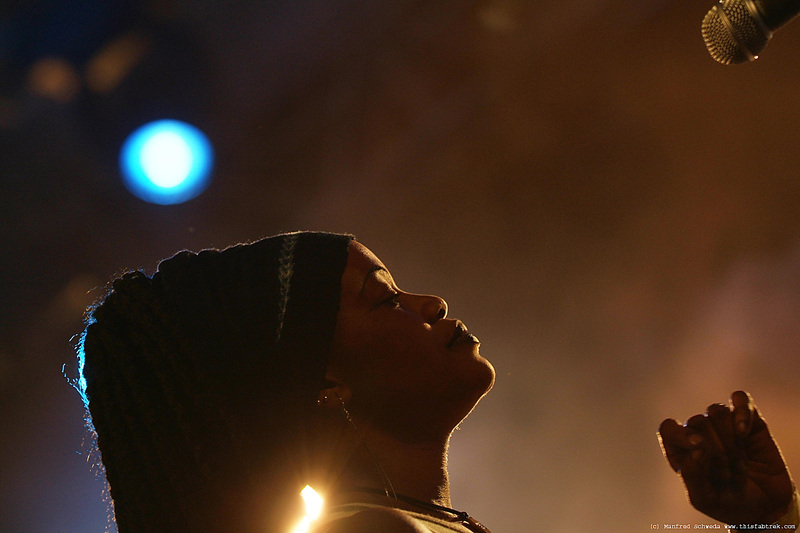 It seems though - that good things take time and we'll have keep waiting. 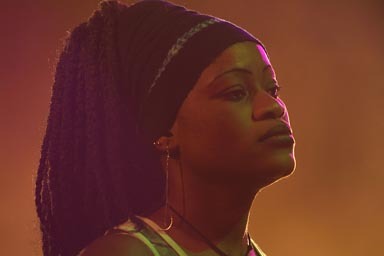 Official page (in French). This is hot groovy, rythme and jazz stuff with his distinctive screaming keyboards. And isn't he from Segou? 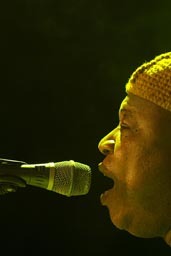 His Manding roots and beautiful voice he brings into something else a lot more jazzed and funked up. 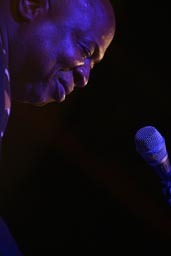 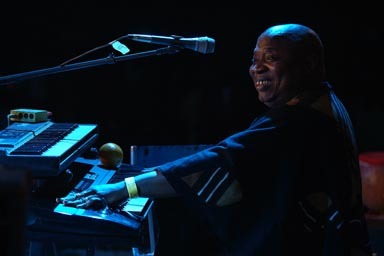 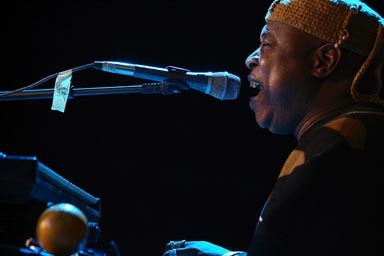 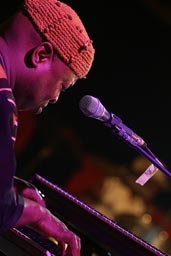 He has played for some 30 years with the greatest in music like Hank Jones, Carlos Santana, Joe Zawinul and many others, often more in the back than in front. Until, until he signed with Universal in 2002. 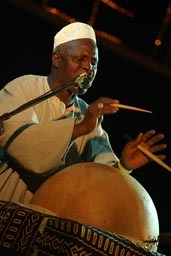 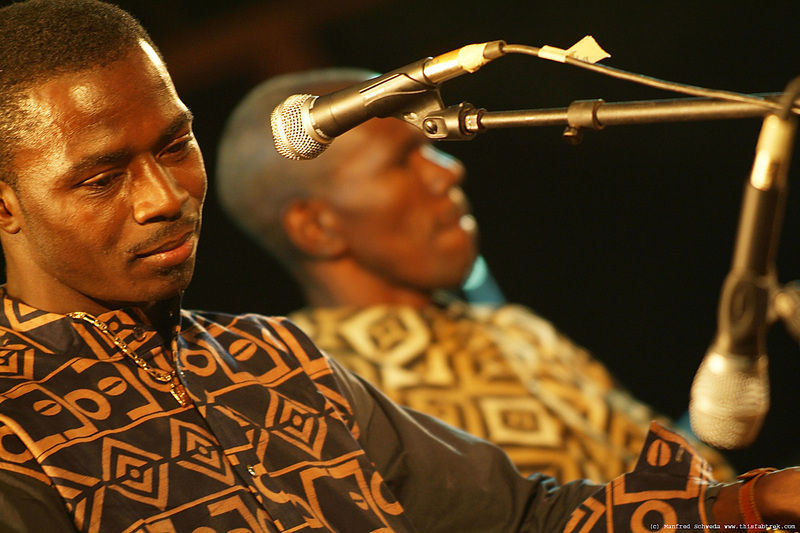 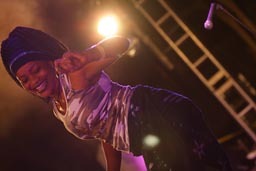 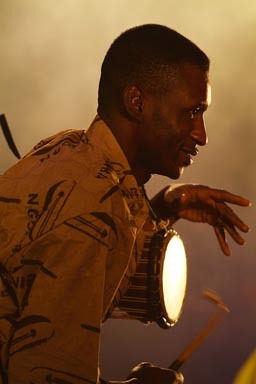 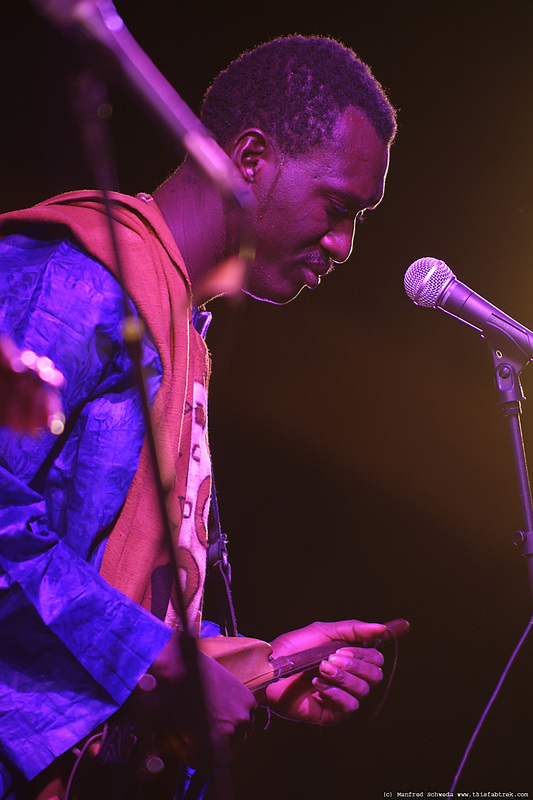 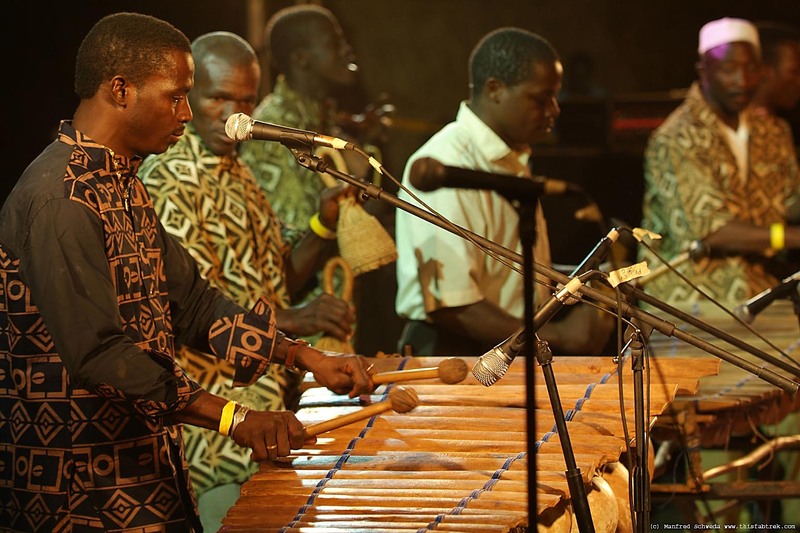 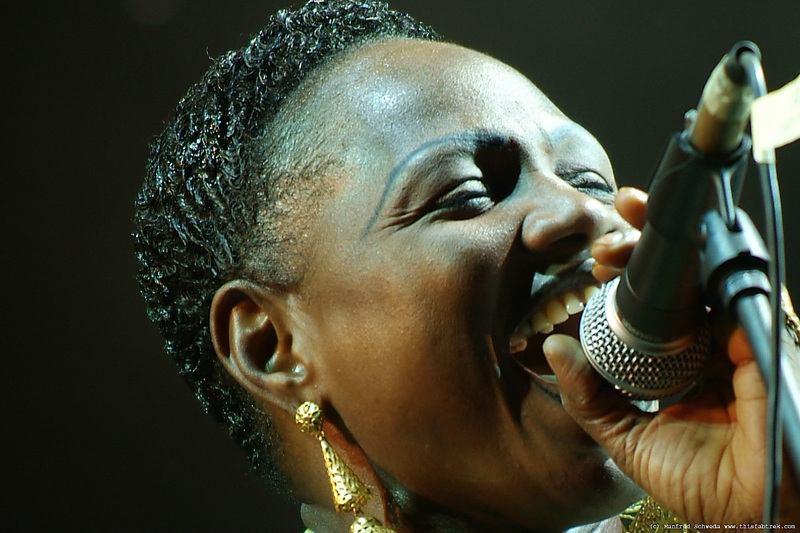 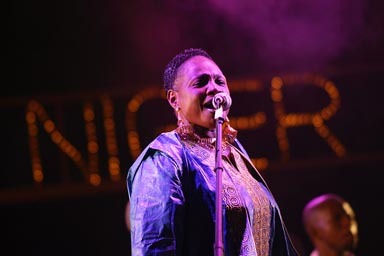 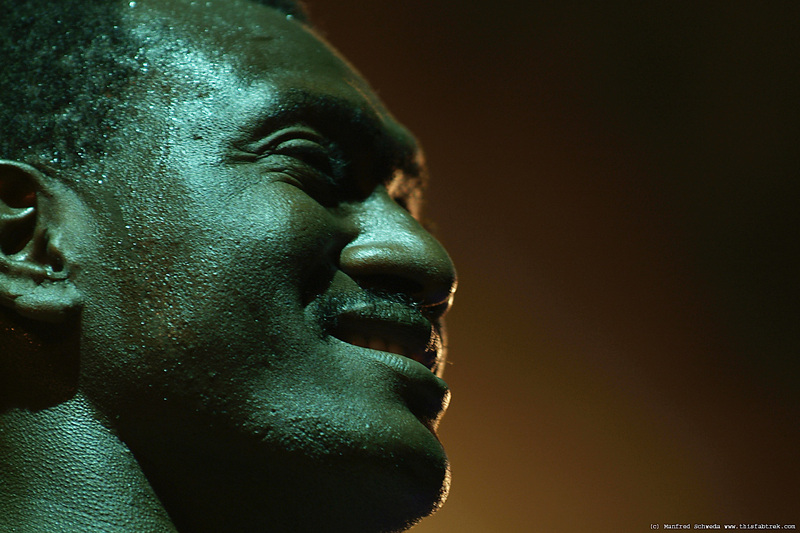 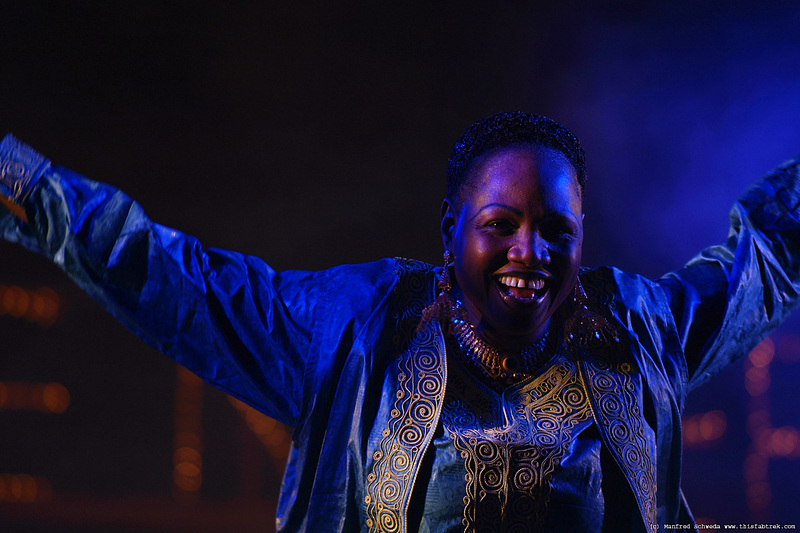 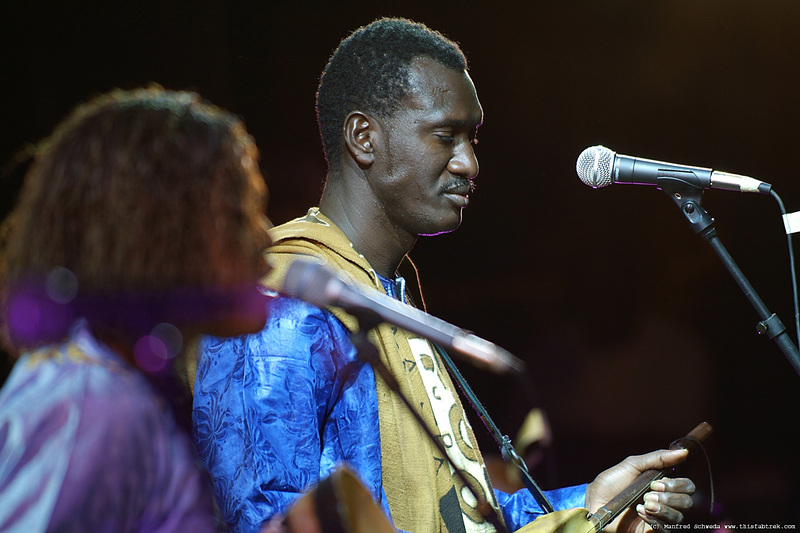 Seck also taught at the University of California - Los Angeles to teach "African music meets Jazz". 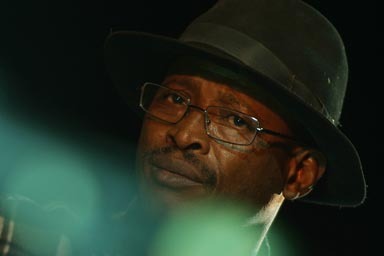 There is a Bio in English on his page. 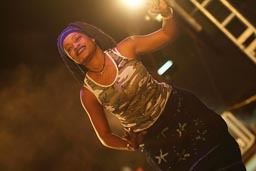 As for me I keep dancing on stage. 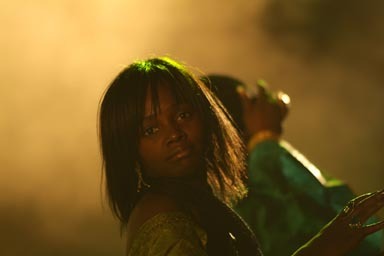 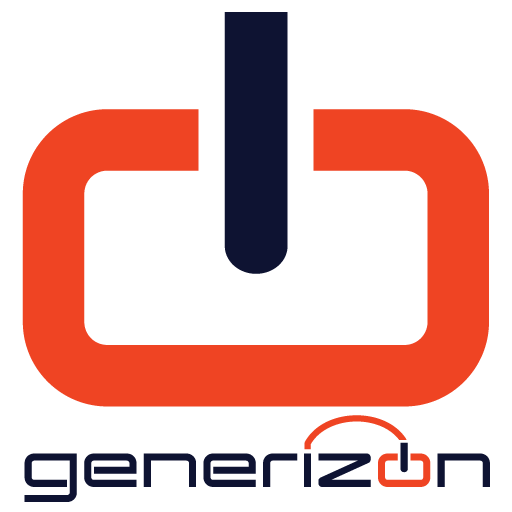 Official page. 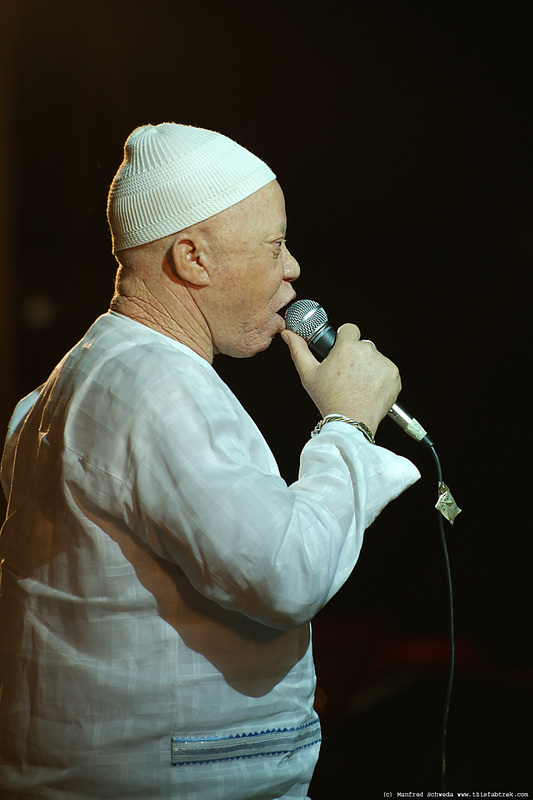 Au nom du fleuve. 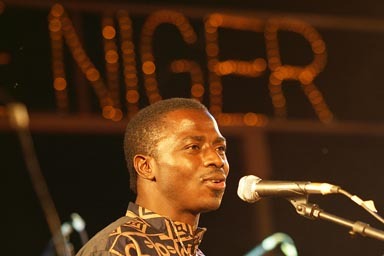 In the name of the river Niger. 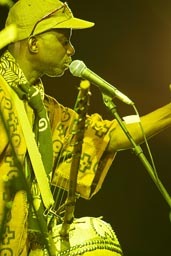 Heir to Ali Farka Toure music. 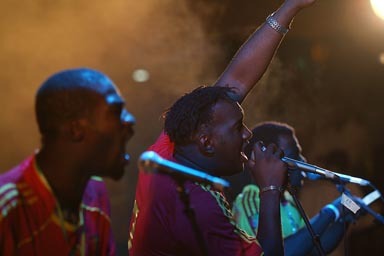 Les Espoirs de la Corontie. I saw her 2005 in Essaouira.